Coil zippers are often referred to as nylon zippers. The teeth of these zippers are extruded plastic, sewn onto the zipper tape. 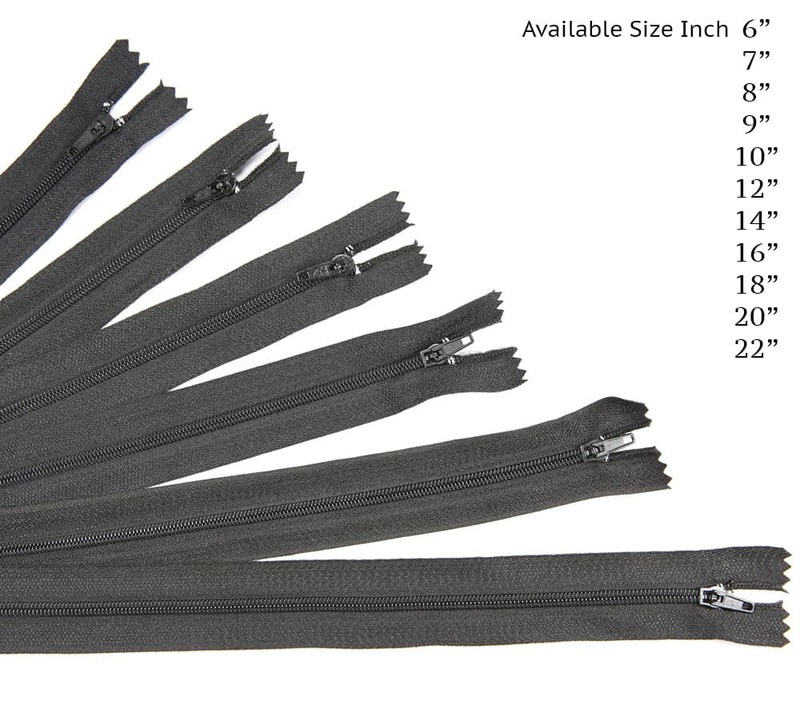 These zippers are very flexible and are available in a variety of sizes (gauges). Coil zippers have many applications from fashion-wear to all types of tents and canvas goods and bags.